Own a House & Farm in a stunning location, Kilkeaveragh House & Farm, Portmagee, Co. Kerry, is on the South West coast of Ireland, the lands of C. 38 acres and commonage of 1/8 of c. 293 acres together with a two storey traditional farmhouse along with farm buildings, are located in this most picturesque setting onto the Portmagee channel coast. 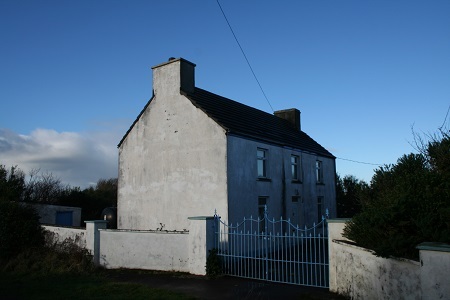 The property has great potential for further development or would be an excellent investment opportunity. 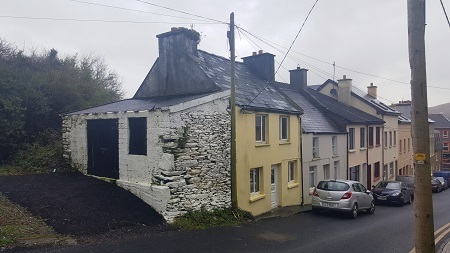 The Old Farm house on the property (Pictured below) is in need of complete refurbishment but adds value in an area where new planning is difficult to get. The property is contained on folio No. KY34318. 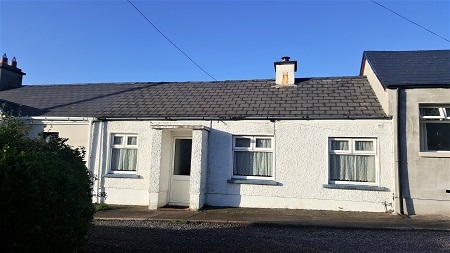 This 2 bed semi detached house set in a quiet and yet convenient location on old Post Office Street in Cahersiveen, is an ideal investment opportunity and contains sitting room, kitchen, 2 Bedroom and bathroom upstairs. The property is within walking distance of the Main Street and the local 99 berth Marina. 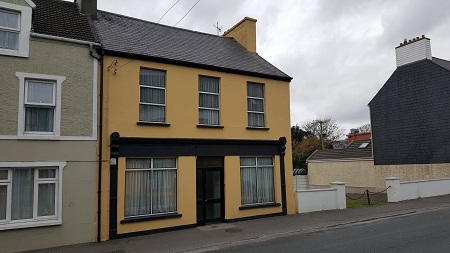 This property which was previously a shop and occupies a good location at New Street, Cahersiveen. was most recently occupied as a private dwelling house is in need of some repair. This 3 bed semi detached house is in a good location and enjoys the benefit of a large garden to the front of the property. 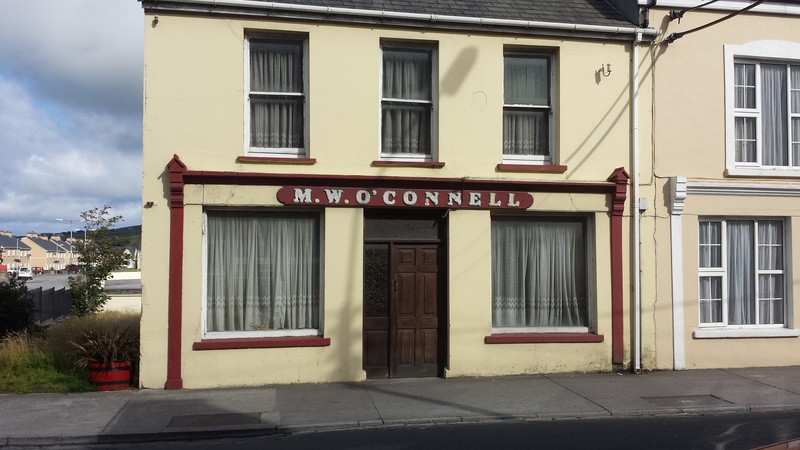 This 4 Bedroom Town House is located on the western end of the town, at New Street, The property is in relatively good decorative order and its location means it is close to all amenities, worth noting that Shops, The Marina, Ring of Kerry Hotel and Colaiste na Scelig are within 5 minute walk of the house. 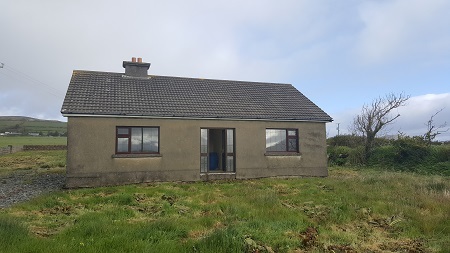 This 3 bedroom property which occupies a c. .50 acre site overlooking Portmagee chanel and is located just a 3 minute drive from the picturesque village of Knightstown, and also contains Kitchen, living room and bathroom. This 4 bed Terraced house is in a good location and enjoys the benefit of a large garden to the front of the property. This house has been occupied until October 2018 and is in fair structural order. It also has the benefit of small shed to the rear of the property. 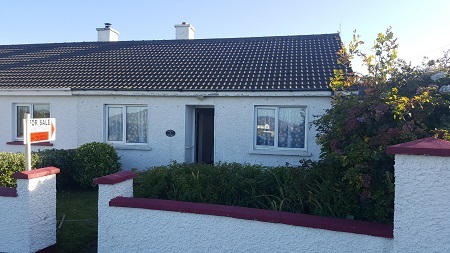 This semi detached cottage is well located in the picturesque village of Knightstown in Valentia Island, the property is in fair decorative order and is close to all the amenities that this busy tourist village has to offer. The property contains two bedrooms, Sitting room, Kitchen, Bathroom and storage shed to the rear of the house. This would make for an excellent starter home or indeed a Holiday home. 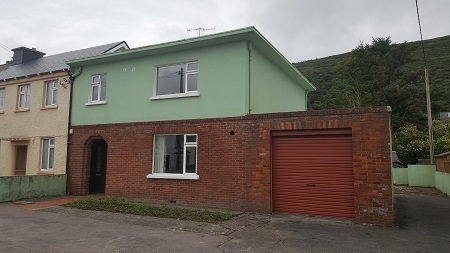 This 3 Bedroom semi-detached property which is located at the Eastern end of the market town of Cahersiveen, the property also consists of Dining Room, Sitting Room, Kitchen and garage. The property also has hard stand parking area at the front of the property with vehicle access to the rear of the property also. 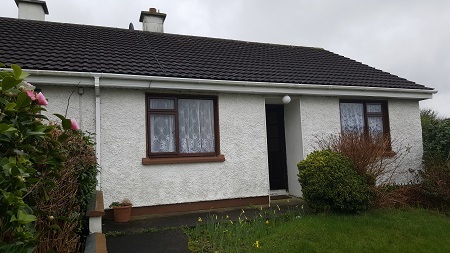 This two bedroom semi detached property is situated in a quiet estate in the busy market town of Cahersiveen, it is close to all amenities the town has to offer and is within easy walking distance of the Main Street. The property occupies a corner site giving it that extra bit of privacy, it would make for an ideal starter home.